Thank you for completing the Youth League Survey! we are able to keep youth and adult league costs low (only $20 for kids, and $40 for adults) because we raise additional funds to offset costs. ​The biggest way you can help keep our league affordable is to invite your friends and join us for our annual league fundraiser (and huge party) at disobedient spirits on October 27th. tickets cost $15 through a player, $17 online, or $20 at the door. 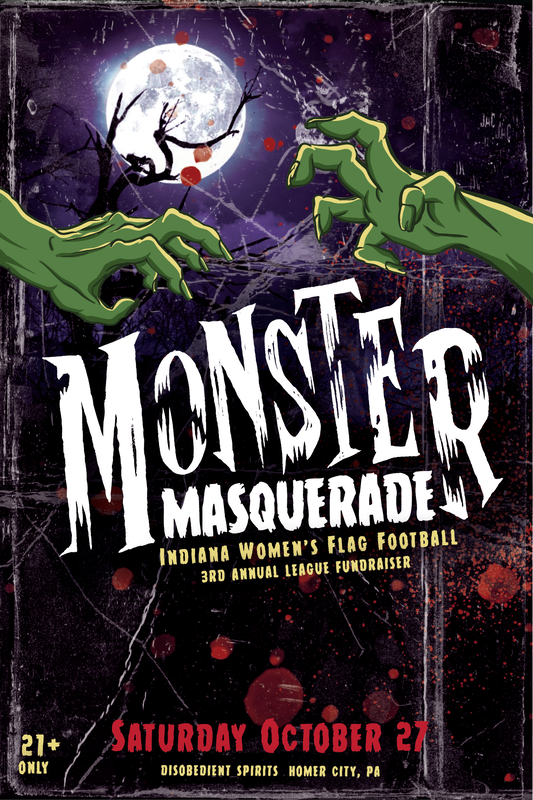 please consider partying with us and helping us raise funds to keep this awesome league going!